We have a well-maintained and capacious storage unit that includes all required facilities vital for a safe stacking of the products. We are working with experts and professionals and they supervise the range sternly ensuring zero damage to the stored items. Capitalizing on an efficient industrial network, our organization has made coalitions with numerous reputed logistics solution sources. Thus, we can ensure on-time distribution of consignments. 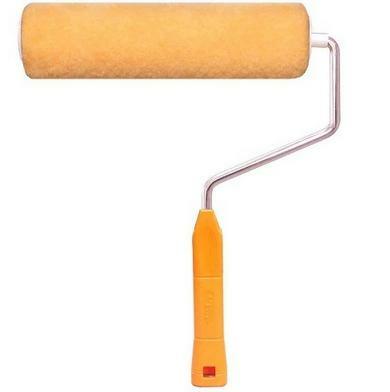 Paint Roller has a sturdy body with a shiny surface and is available in different sizes.